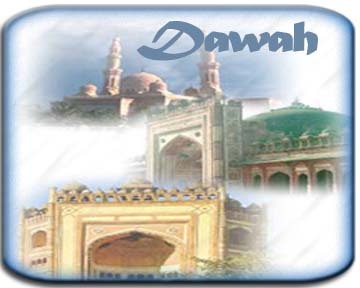 An important matter for Muslims to realize is that da`wah is an obligation upon them. The second verse may seem to be restricting the general obligation given in the first verse, but a close look at the Sunnah of the Prophet Muhammad (sallallaahu `alayhi wa sallam) reveals that calling to Allah is an individual obligation, rather than a collective one. The Prophet (sallallaahu `alayhi wa sallam) has said: "Convey from me, even one verse." [al-Bukhaaree] Conveying the message therefore does not require a high level of scholarship, it is in fact a responsibility of each and every Muslim, according to his or her ability.